Video lighting is a complicated beast. There are loads of variables to take into account, and that's become more apparent as DSLR's have allowed more and more amateurs to achieve professional results. But it doesn't have to be so hard. One of the more challenging aspects of digital videography is getting the correct color balance in lighting. 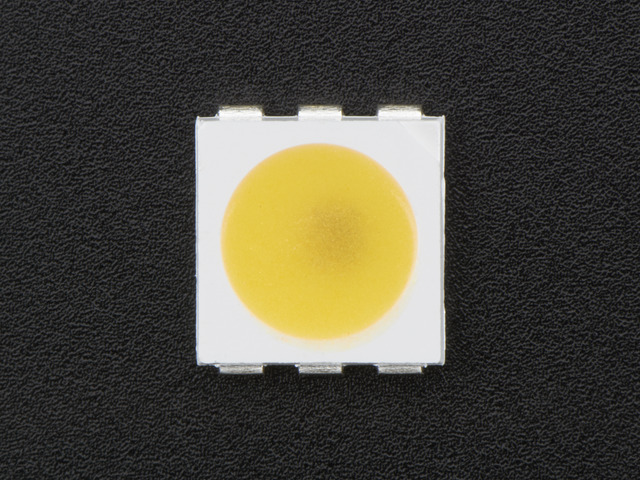 Tungsten lightbulbs burn at a warm temperature, while daylight is very cool by comparison. Create a color balancing LED camera light that doesn't produce flicker. Create the custom casing of the light from common supplies available at a hardware store. 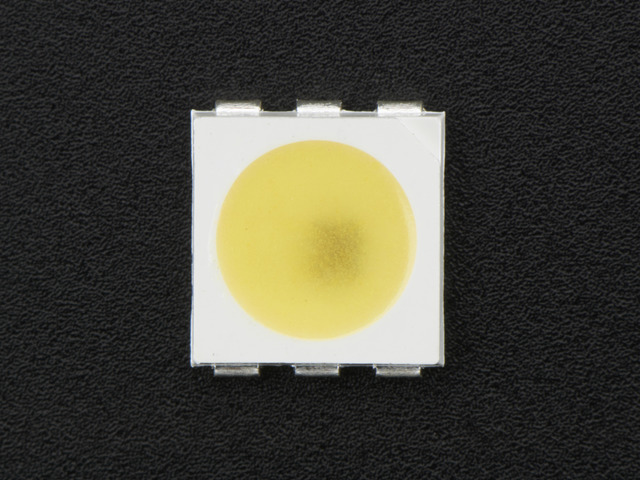 The color balancing is achieved by two alternating grids of LEDs, in warm white and cool white, with corresponding potentiometers controlling the brightness of each. Either grid can be fully on, fully off, and the gamut between. 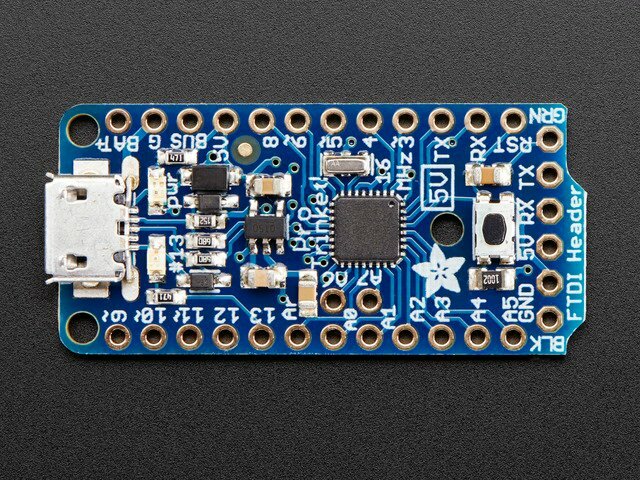 It's important to use DotStars because they're both supremely bright, and also refresh at 20 KHz PWM rate, so unlike NeoPixels, you can't see flicker during movement or filming. But why not 3D print it? I'll answer you, inquisitive one! Because not everyone has a 3D printer, and before I got one myself, I used to get discouraged at any project I couldn't print. Instead of adding this project to a list of wants-but-can't-do's, I'll show you how to roughly assemble a good enough case from plywood, and a minimal amount of tools. This is not a quick project, but it's very rewarding, and considerably cheaper than buying the commercial alternative. 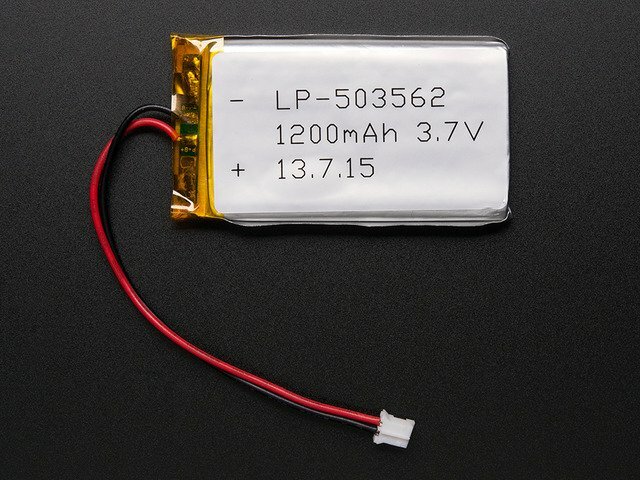 LiPo Battery - I recommend 1200 mAh or bigger. 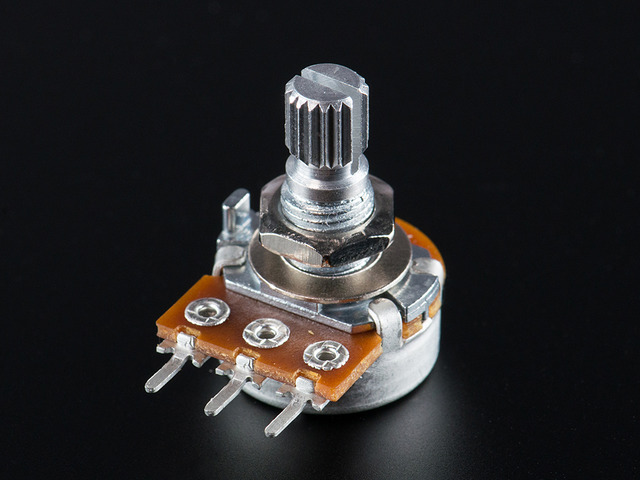 10K Potentiomer - ones with solder lugs would be easier, I'm using the pin-style Adafruit one for convenience. 16mm Illuminated Latching Pushbutton - use whichever one you want. I just like this one. 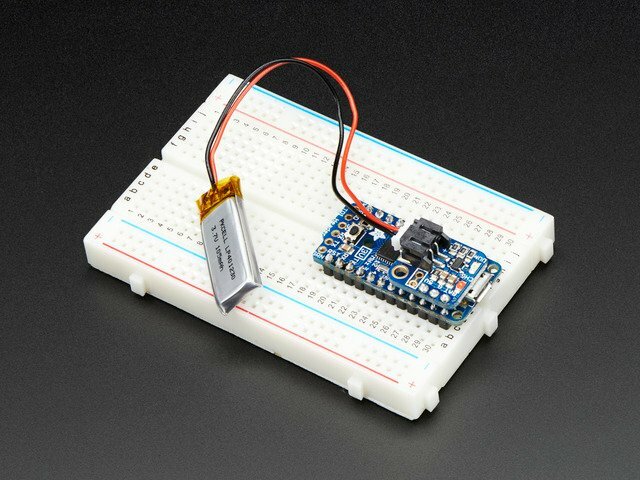 Perma-Proto quarter sized breadboard - this is my favorite thing Adafruit produces. They're super, and reusable. Plywood boards, in 1/2" thickness, and 1/8" thickness. I used hardwood veneer style, which look great, but are more of a pain. Get a plywood that does not use a formaldehyde bonding agent. Straight Edge Ruler of some sort. Hacksaw blade (recommended) for small starter cuts, and detail cuts. Don't need the handle. Stanley 10-049 Pocket Knife. This is the most important tool for this project, because it's both incredible, and scary sharp. Use with absolute caution, but use it a lot. It'll save you tremendous time. It's no normal knife. Get it on Amazon. Heat gun. If you're the sort to ask me if you can use your SMT mounting station, then you've answered your own question. 1/4" Knock-in insert. There are many varieties of threaded inserts, I just like these. You can get them at McMaster. M2 Screws and nuts (you can use standoffs) - for mounting the Pro Trinket. M3 Wood Screws - for mounting the front panel, and edge blocks. M3 Screws and nuts - for mounting the Proto-Board. Velcro - for the battery. Optional: If you do any sort of panel mounting, I recommend getting a set of Forstner bits. They are about $30 on Amazon. They drill perfectly smooth holes, and are really wonderful for removing material to thin wood out, or reduce weight. 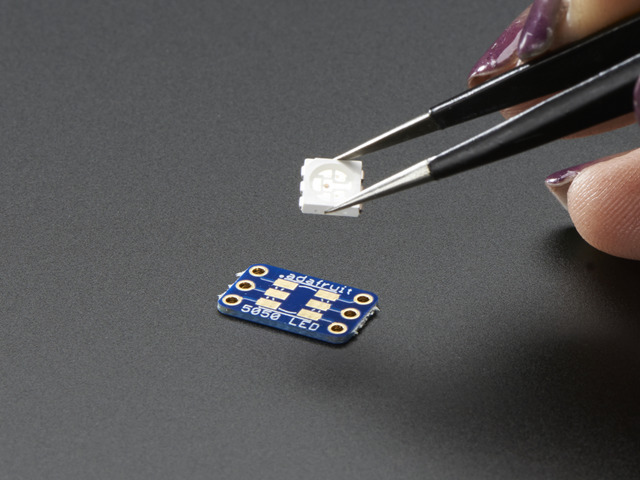 In this project, you will also need a 5/8" bit and a 3/4" bit, and I recommend using Forstners. They're a dream. Get them on Amazon. The optional part of this is whether you use regular drill bits, or Forstners. Either way, you need to use a 5/8" bit and a 3/4" bit. Optional: Salon-style emory board. Bonus points if it's a different grit on each side. These are cheap and convenient alternatives to sandpaper, and are available at nearly any grocery store. Make sure it's the thick variety. This guide was first published on Apr 09, 2015. It was last updated on Apr 09, 2015. This page (Overview) was last updated on Apr 25, 2019.